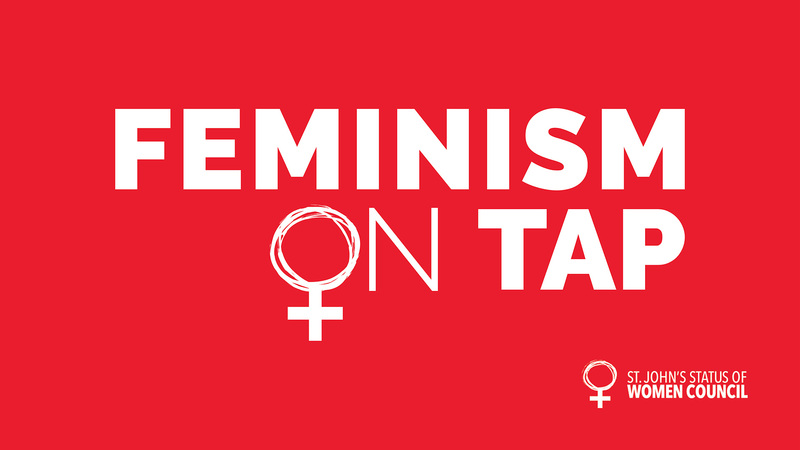 Feminism on Tap is back! Join the St. John’s Status of Women Council at Nautical Nellies for our second installment of Feminism on Tap! Whether you’re in the mood to organize, advocate, and agitate or the patriarchy just got you drove, come on out for good conversation and great beers. Nautical Nellies is wheelchair accessible.